TimberTite screws are the all in one wood fastener. They are ideal for landscape walls, decks, post and beam construction, and more. No pre-drilling is necessary. 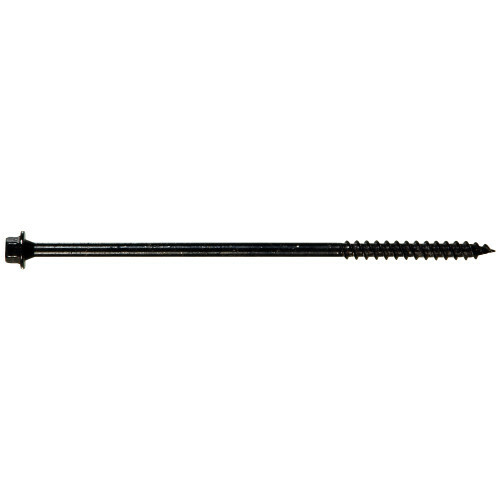 These screws feature a 500 hour ceramic finish, perfect for use with pressure treated lumber. TimberTite screws are removable and reusable. 2-1/2" 4" 6" 8" 10"